Lucinda Wilcox married Rev. Alfred Augustus Farr in Dec 3, 1829 at Hancock, Addison Co., VT, USA. Rev. 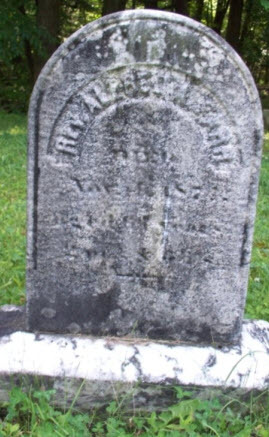 Alfred Augustus Farr married Lucinda Wilcox, daughter of Jehial Wilcox and Keziah Houghton, in Dec 3, 1829 at Hancock, Addison Co., VT, USA. Sibyl Clark Farr married John Beucler Lange in Aug 9, 1952. Esther Jane Houghton married Thomas Wiley in May 29, 1839 at Jo Daviess Co., IL, USA, Book 1, p. 124. Thomas Wiley married Esther Jane Houghton, daughter of James Houghton and Sarah Pross, in May 29, 1839 at Jo Daviess Co., IL, USA, Book 1, p. 124. Sarah Houghton married Carpenter Miller in 1832 at Union City, PA, USA. 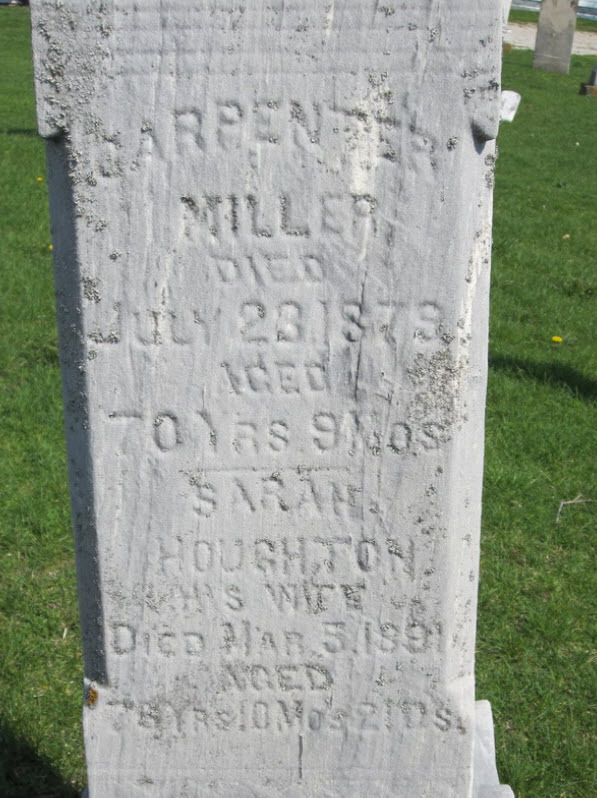 Carpenter Miller married Sarah Houghton, daughter of James Houghton and Sarah Pross, in 1832 at Union City, PA, USA. Catherine Douglas married Charles Douglas Houghton. Charles Douglas Houghton married Catherine Douglas. Miles Whalen King married Elsie Jane Butterworth in Apr 19, 1952 at Elko, Elko Co., NV, USA.